Remember the time I collaborated with Richard Serra? We're still on shaky ground, but I think it will all work out. 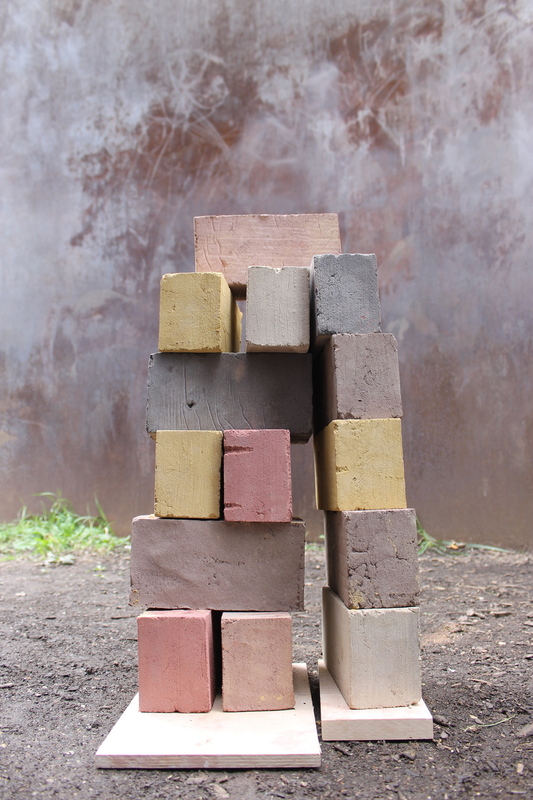 I tote around these bricks I made for shelter. It's too bad that I can only carry 20, which makes for a poor shelter. These bricks are unfired. It rained. My house melted.